WaterSense Authorization Signed into Law! 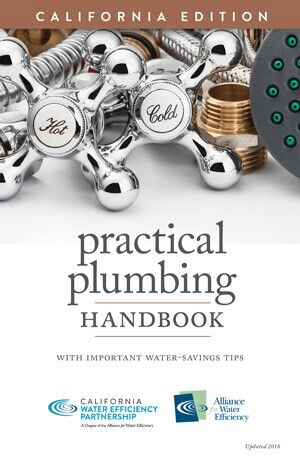 The 2018 Practical Plumbing Handbook is Here! The WaterSense® program, a voluntary public-private partnership that has saved American consumers more than $68 billion on their water and energy bills since 2006, is now part of federal law for the first time ever. 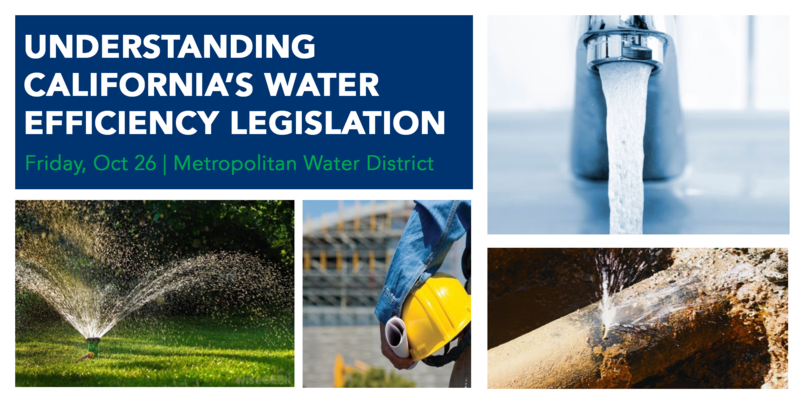 America’s Water Infrastructure Act of 2018, which lifts WaterSense from its status as a "discretionary" program at the Environmental Protection Agency (EPA) to federal legal status was officially signed into federal law earlier this week. 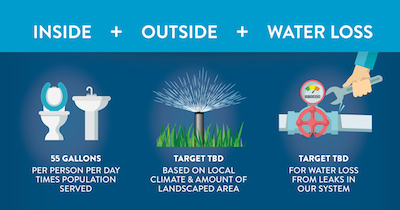 The Alliance for Water Efficiency (AWE) was instrumental in the creation of the WaterSense program and has been a major supporter of the program ever since. 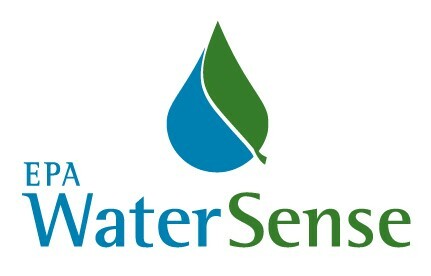 Along with its members and partners, AWE has been a leader in urging Congress to authorize WaterSense as part of federal law. Learn more. 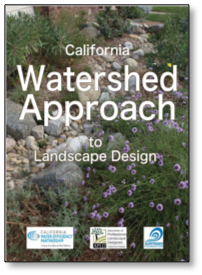 A limited supply of California Watershed Approach to Landscape Design is now available for purchase. Please email office@calwep.org for details. This publication unifies landscape professionals, watershed protectors, water suppliers, planners, suppliers and developers with principles to solve the most pressing climate issues of our time. Watershed Approach to Landscape Design was supported by California Water Efficiency Partnership, Association of Professional Landscape Designers California Chapter, Surfrider Foundation and the Water Efficiency Trust. It was written and designed by the Green Gardens Groups. We've added a resource page on the CalWEP website. Visit it for updates to our Outreach and Media Toolkit and for the latest news about how these new laws are progressing. Over the coming months and years, CalWEP is committed to helping our members implement programs and strategies to comply with new state mandates. For questions or comments, please contact Tia Lebherz at tia@calwep.org. Join fellow CalWEP members and partners for our final Plenary of 2018 featuring keynote speaker Chris Austin from Maven's Notebook. 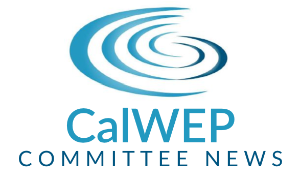 We'll look forward to all that CalWEP has planned in 2019! Registration link coming next week.